Learn how to form a limited liability company in 5 simple steps using our free guide. 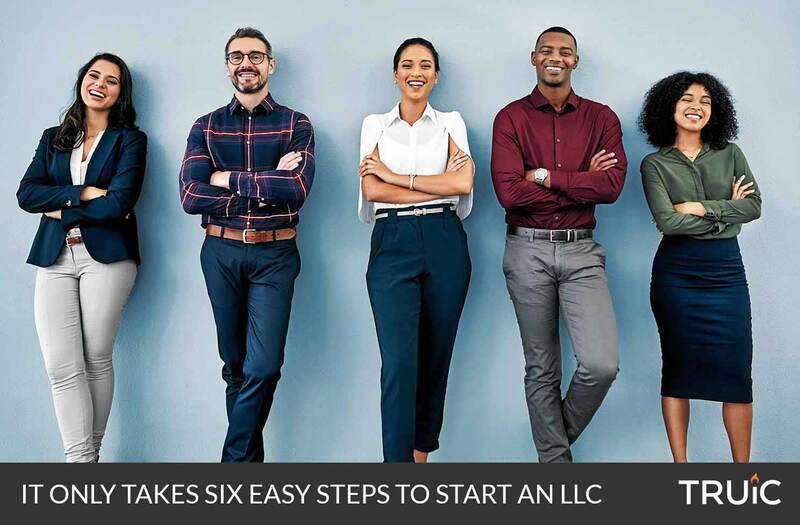 By making the process easy to understand, we'll get you on the path to forming your LLC, launching your business, and ultimately achieving your dreams. You'll also learn about LLC taxes, business banking and credit card options, and more. 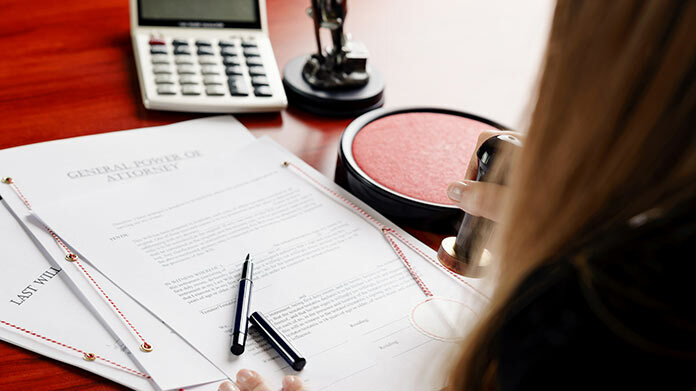 If you'd rather not do it yourself, you can avoid expensive attorney fees by having a reliable LLC service handle everything on your behalf. Before jumping into the LLC formation process, you should familiarize yourself with key terms. Visit our learning page before you get started. 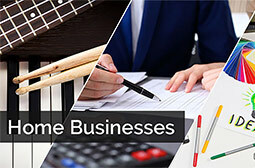 There you can find helpful information and also access free legal documents for your business. You can't form an LLC without a registered agent. Learn what it is, and whether you should get a registered agent service. 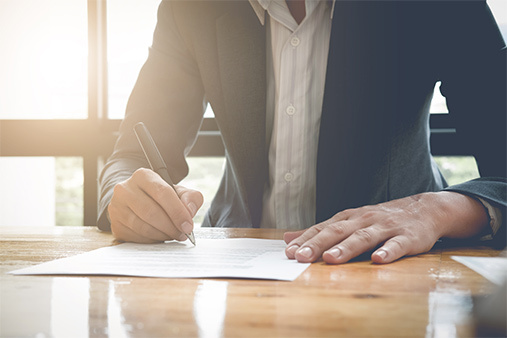 Find out what an LLC is and why you should form one instead of a corporation. Find out whether or not your state requires this document, why you may need one, and where to get it! Looking for the best LLC formation service to form your business? Read our comparative review of the top 5 llc formation services. Practical insight and resources to help you start your dream business. Explore hundreds of detailed guides written by business professionals. Some of today's most successful startups were launched at home. Browse these ideas to find the best products and services you can market and sell from a home office. 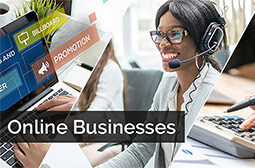 With all the marketing options available on social media and niche websites, starting an online business has never been easier. Plus, you can work from anywhere in the world. Turn your life experience into a profitable business. 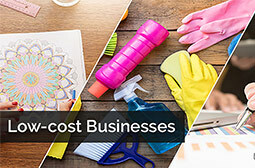 These ideas will show you just how many options there are when starting a business on a low budget. Start small by testing out a new idea before leaving your day job. 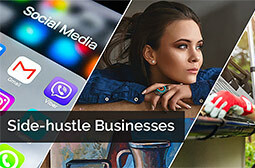 A side hustle can also bring in extra money while you learn what it takes to run a business. Try our business idea tools to explore hundreds of business ideas and find the idea that best fits you. Start your business today with our simple step-by-step guide. 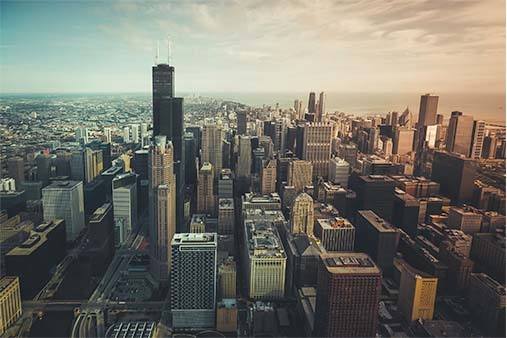 In case you want help, we also include contact information for free business resources in every metro region in the United States. Small business credit cards are for professional use and provide a line of credit to businesses while helping to maintain personal asset protection. 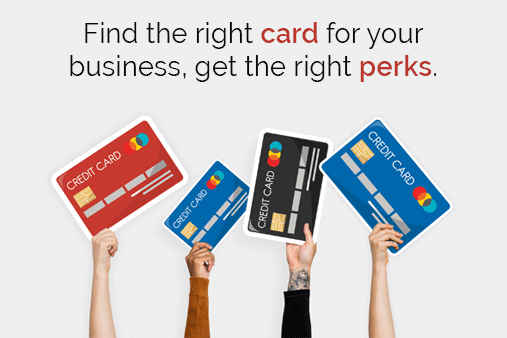 Our guides will help you understand which card or cards fit your business best. The right policy can save your business from going under. 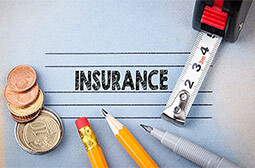 Learn why most businesses should at least have basic coverage. We also offer specific recommendations by industry. 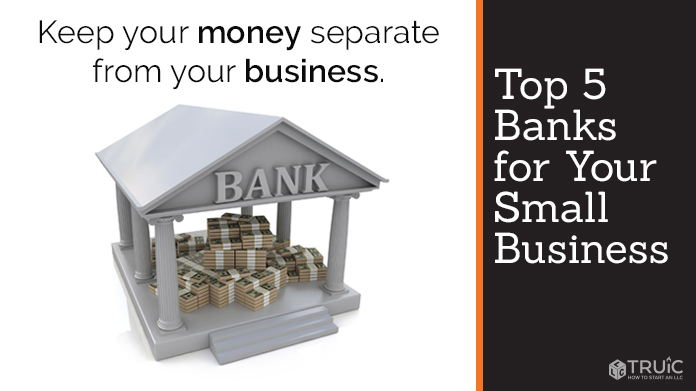 In this comparison of the top 5 business bank accounts, we give you a side-by-side view what you should consider when signing up for a business bank account, each option's value, and the potential benefits for your business. 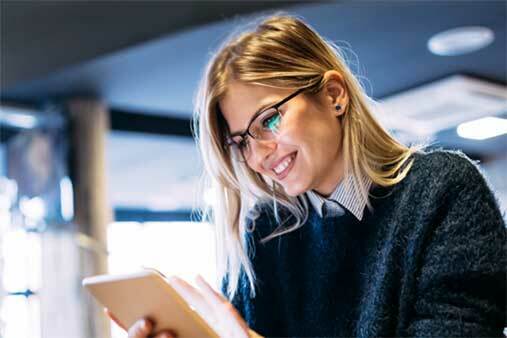 Our reviews cover important categories for small business: LLC formation, business websites, credit cards, bank accounts, and more. Check out our reviews today and make running your business easier. 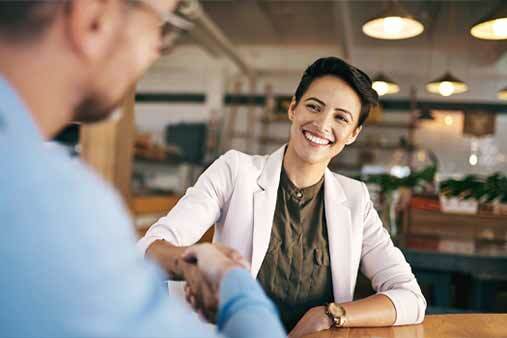 For a first-time entrepreneur, hiring can be an overwhelming process. Our resources simplify and break down every step to make your hiring experience successful. Understanding business taxes can be difficult. 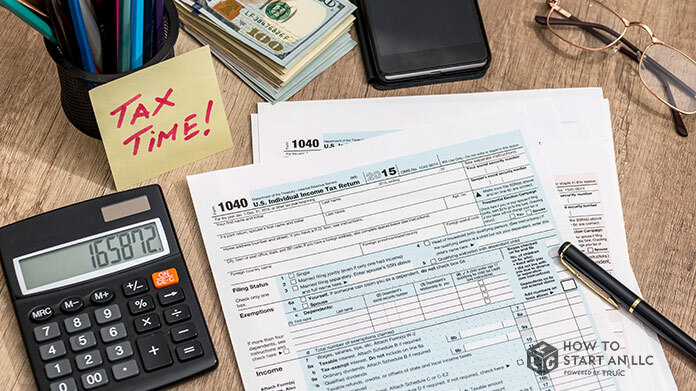 Learn about the different types of tax, deductible business expenses, and the best IRS classification for your small business. A Series LLC offers a special kind of liability protection to an umbrella of businesses under unified ownership. 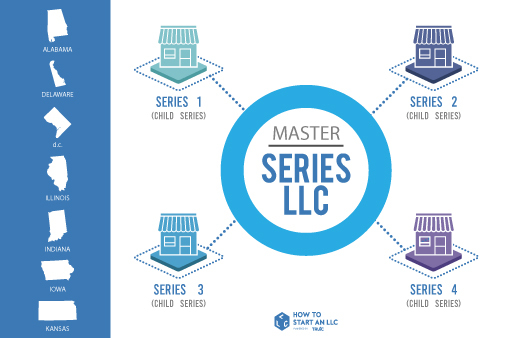 Learn how Series LLCs can be used to protect investments and safely scale your business. 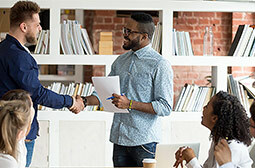 Maintaing your small business starts with obtaining and completing the correct legal documents. Use our basic forms to manage hiring documents, LLC resolutions, and operating agreements for your business.